The music world lost a legend this week with the passing of Vic Firth. If you don’t know a lot about him, an interview that he did with CBS Sunday Morning in 2010 does a great job of telling how he got started and why he’s been so successful. In this series we’ll attempt to answer some of the most frequently asked questions (FAQs) we receive about mallets. We’re going to begin with marimba mallets. 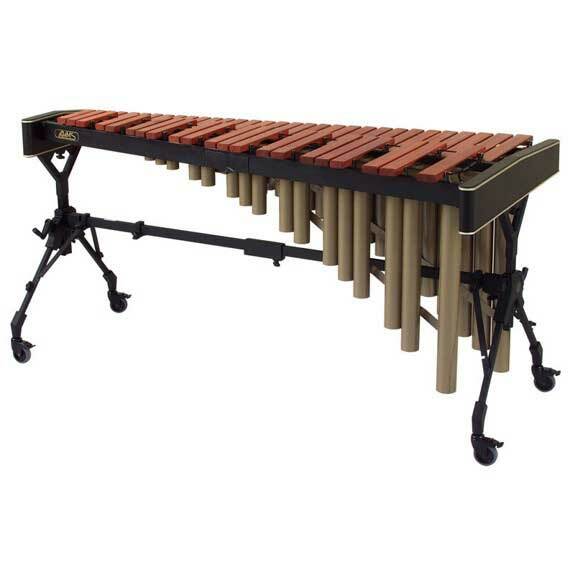 The most common marimba mallets consist of yarn wrapped around a rubber core, which is attached to a wood or rattan handle. Other styles, including rubber, are available, but yarn is the most common. Yarn mallets are commonly described in terms of their “hardness” or articulation. 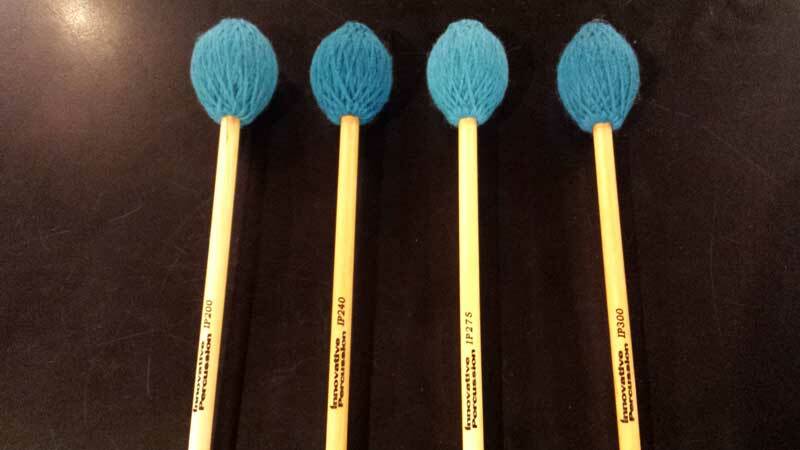 “Soft” mallets have a large yarn head and produce a round, gentle tone in the mid to low range of the instrument. “Hard” mallets include a smaller head with less yarn and are better suited to the upper range of the instrument. Between hard and soft are a wide variety of “medium” mallets. 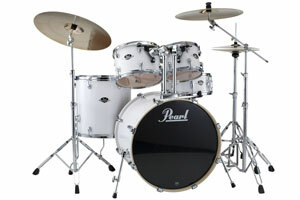 Some brands include many models in this range, from “medium hard” to “medium soft”. Notice the differences in the shape and size of the mallet head. We hope that this brief introduction will help you understand the difference between marimba mallets. Stay tuned, we’ll have another mallet guide here shortly! Contact us for additional guidance or to purchase mallets. 2015 marks the 50th anniversary of one of the most celebrated rock and roll bands in American history, The Grateful Dead. To celebrate, and close their legendary career, the surviving members gathered to play five final concerts, dubbed “Fare Thee Well”. As we look back on rock and roll’s “longest, strangest trip”, we’d like to highlight their renowned drummers, the Rhythm Devils. Bill Kreutzmann formed The Warlocks in San Francisco in 1964 with Jerry Garcia, Phil Lesh, Bob Weir and Ron “Pigpen” McKernan. They quickly gained a strong following in the bay area, and in 1965 renamed themselves The Grateful Dead. Two years later Kreutzmann invited percussionist Mickey Hart to sit in with, and eventually join the band. Kreutzmann and Hart were a perfect match and quickly became one of the defining sounds of the band. Together with bassist Lesh, Kreutzmann formed the rhythmic base for the band while Hart added more complex, decorative parts to the mix. Kreutzmann and Hart earned their nickname of “Rhythm Devils” in the 1970s as they began playing drum solos during Grateful Dead concerts. 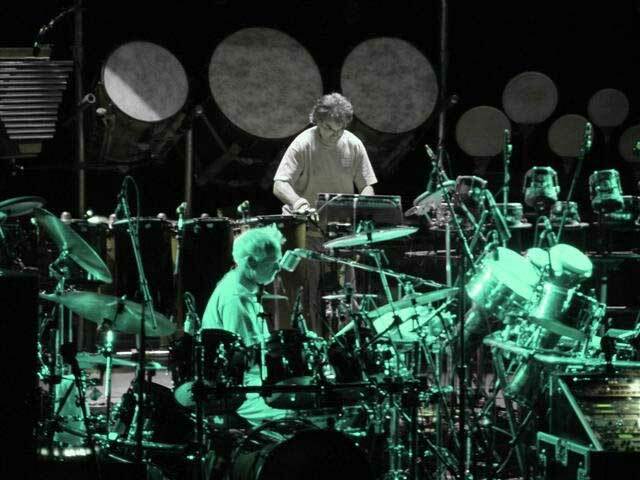 Their extended solos were largely improvisation, and featured a large variety of percussion instruments. In addition to their drum sets, Hart and Kreutzmann played various hand drums, electronic instruments, and unique, custom made instruments. In this Rhythm Devils solo, recorded during a Grateful Dead concert in the summer of 1989, they feature a talking drum, timbales, several large bass drums, and a unique string instrument called “the beam”. While Kreutzmann and Hart are most recognized as members of The Grateful Dead, they both have active solo careers. 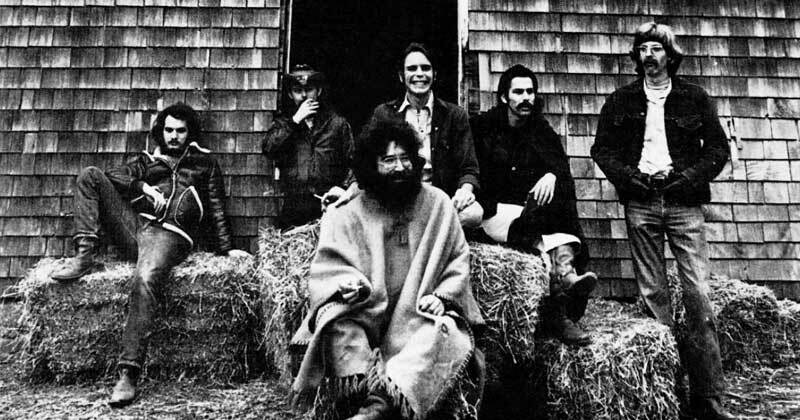 After attending a Grateful Dead concert, renowned film director Francis Ford Coppola enlisted Kreutzmann and Hart to record their improvisations for the soundtrack to Apocalypse Now. 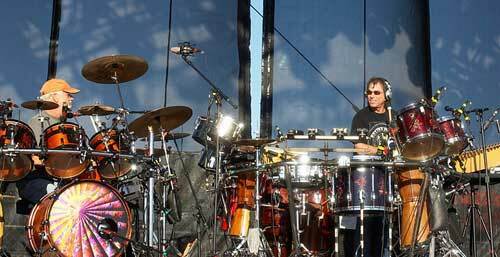 Mickey Hart is also recognized as an influential figure in ethnomusicology, the study of music throughout the world. As he toured with The Grateful Dead, Hart collected instruments and recorded and documented the music performed by the local people. Hart would also form several important percussion groups, including the Diga Rhythm Band. 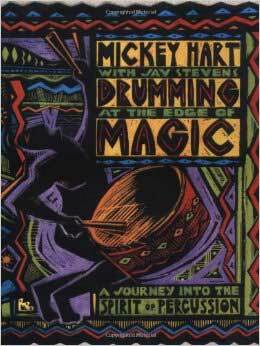 His 1991 album Planet Drum was awarded a Grammy for Best World Music Album, and his book Drumming at the Edge of Magic: A Journey into the Spirit of Percussion is regarded as a classic work on drums and ethnomusicology. The best way to experience the Rhythm Devils, and The Grateful Dead is a recording of a live concert. There are many official releases, but countless “bootlegs”, or audience recordings, are legally available for free on the internet using BitTorrent. Farewell Mr. Kreutzmann and Mr. Hart, we’re thankful for everything you did for rock and roll, drums, percussion, and ethnomusicology!